Modern Rock Millionaire Trader or Scam Artist? Who Is Modern Rock ? Learn how he uses a simple ‘first red day pattern’ to make money trading stocks. Today, I wanted to introduce you to the millionaire trader known as Modern Rock. 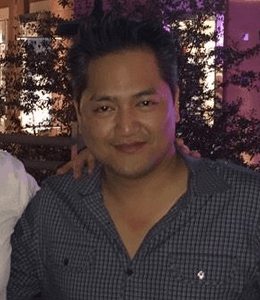 His real name is Bao (aka Modern Rock trader extraordinaire) and he is quite famous and respected in the world of stock trading on Twitter. He is known on Twitter as Bao Modern Rock. 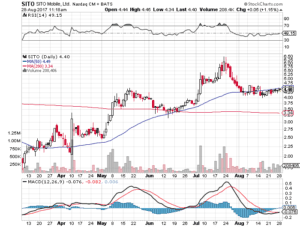 One reason for his fame is that Bao Modern Rock banked $1.5 million in May 2013 on a trade of $FNMA. He loves to give back to the trading community with free resources (The Trading Fish), commentary and advice. Bao Modern Rock was also shares his trading advice in the Investors Underground chatroom (check out my IU review here) so that others can learn from him. Investors Underground is a world-class chatroom, alerts and educational service. If you want to learn some free day trading strategies, just click on the banner below and sign-up. 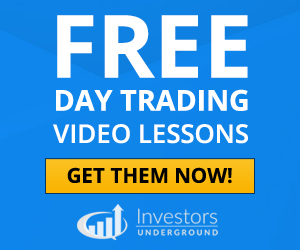 Nathan Michaud is the head trader at Investors Underground and he is one of the best day traders in the world. Nathan Michaud runs the Investors Underground chatroom that Modern Rock uses to share trading ideas. What is Nathan Michaud net worth? Nathan Michaud’s net worth is not known exactly. I think it is safe to say he is a multi-millionaire from his years of trading and teaching others his day trading strategies. Anyway, would it really matter what Nathan Michaud’s net worth is? People always seem to be interested in stock traders net worth, but it is not that relevant if you are just trying to learn a good trading strategy. So, let’s forget about what Nathan Michaud’s net worth is and focus on building our own! Modern Rock uses the handle Modern_Rock on Twitter. If you get the chance make sure to follow Modern_Rock on the Twitter platform to get some great free stock tips. Modern_Rock is a bit controversial on Twitter – so just be prepared for that if you are going to follow him! You can access some of these free materials HERE. Modern Rock is one of my favorite millionaire traders to follow on twitter because he is not selling anything and is very candid with his advice and trading thoughts. Modern Rock started his professional life as an engineer (I am in science and engineering as well!). 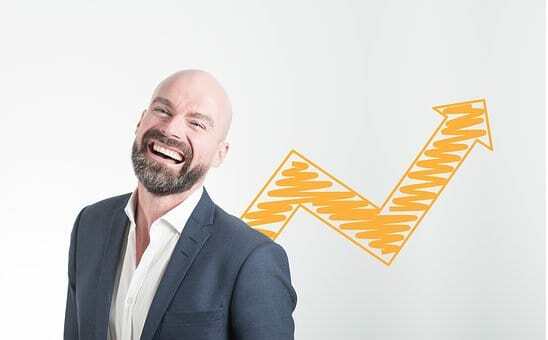 His story is one of struggle and overcoming adversity – I love his mindset as he discusses in the podcast below (I highly recommend listening to it in full). Bao attended U.C Davis and earned a degree in engineering. He got job as an engineer in the silicon valley area, but began day trading on the side. He discusses this transition from part-time to full-time day trading in the podcast. I love the part in the interview where he tells about how ‘putting his back to the wall’ enabled him to take his trading to a whole new level. Until he did this, he was a very risky trader – often making thousands of dollars but losing thousands on the next trade. In 2000, Modern Rock moved to New York City to focus exclusively on his day trading career. He has always had a strong focus on penny stocks. 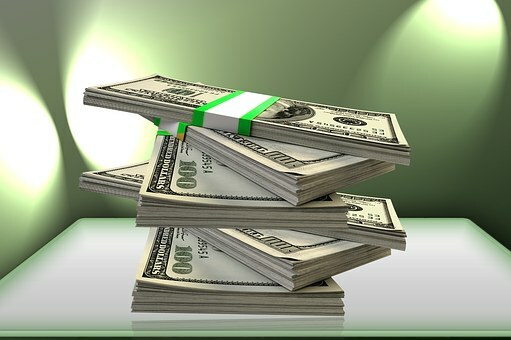 Modern Rock has focused on 3 main strategies for building his stock trading wealth. Before we jump in and go through the strategies, I want to emphasize that his real strength is his millionaire mindset. Check out the quote below from his twitter feed! You can follow the Modern Rock Trader on Twitter; his user name is @Modern_Rock. After a stock has had 3 green days, Bao will look for the first red day to start a short position. This will be closely monitored intra-day to look for the likely probability of a short trade. This pattern is quite well-known by short biased professional traders such as Timothy Sykes. The first red day pattern has a high probability of success. Bao knows that when a stock reverses its intra-day trend by crossing above or below its opening price, many scanners light up. This leads to many new traders entering the stock and driving the volume and price in the direction of the new trend. Many swing traders use these patterns, but Bao uses them intra-day. Again, these are high probability patterns that can make you a lot of money if you trade them correctly. For more information on these types of day trades please check out the extra details here. The Modern Rock trading rules are quite simple but he follows them religiously. Here are the top three Modern Rock trading rules that you can use to improve your own trading. 1. Do NOT fight the trend of a stock. You will lose. 2. Cut your losses quickly. If you are wrong you can always buy back in when the pattern continues. 3. 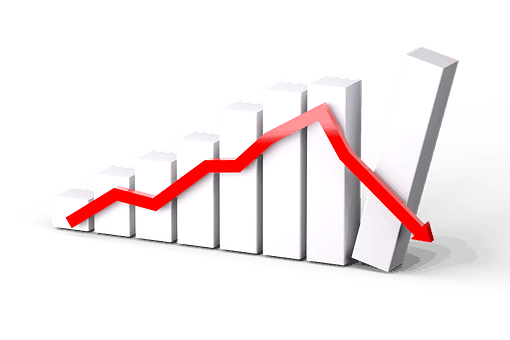 Three green days in a row tend to be the maximum that a stock will rise before a pull back occurs. Take profits before this happens unless you are ok with a pull back. 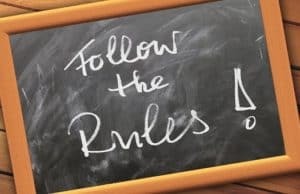 These Modern Rock trading rules might sound simple but you would be surprised at how many traders ignore them and lose money. Follow the Modern Rock trading rules! Conclusion – Modern Rock Trader Extraordinaire! Modern Rock is an amazing day trader. Even if you disagree with his tweets, I think you can learn a lot from him, his trades and excellent mindset. He has had amazing success trading simple chart patterns (my favorite is the first red day pattern). If you enjoyed this short article, please help me out by sharing it on social media using the buttons below! 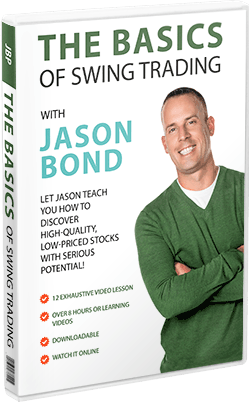 You can get access to 4 Stock trading DVDs (Worth $5000 for FREE thanks to Jason Bond Picks! Modern Rocks first red day pattern works so well for short sellers! Modern Rock trader IS a REAL and successful stock trader! Follow Modern_Rock on twitter to see some of his trading ideas! If you learn just one stock trading pattern from him – focus on the first red day pattern, it has the highest probability of success. Modern Rock, good grief what a joke! This guy is not professional! He’s literally nothing at all. Who knows if this character even exists?! What is his full name, what professional firms has he traded for?? This is just part of the Investors Underground scam run by pump and dump criminal Nathan Michaud. These people make a living ripping off naive retail traders– they do not trade profitably themselves. For god’s sake, wake up people! If you are that stupid that you believe this garbage you are going to get wiped out trading, guaranteed. This site is a propaganda site run by scam artist Michaud. Hi Jamie thanks for the comment! It is probably a good plan to be skeptical in this industry and I respect your opinion. However, I promise you this site is not run by Michaud! Jamie is just another failed trader that blames his own incompetence on other people. Bao is a great teacher that’s been giving back to the community for years for no money. 3 months ago he opened his own community and it’s great. Thanks for the support Gian! You wouldn’t believe the hate I get for writing these reviews of traders etc. I get accused of being all the different gurus just because I review and like some of their services! It is truly a crazy world! So many bitter people!